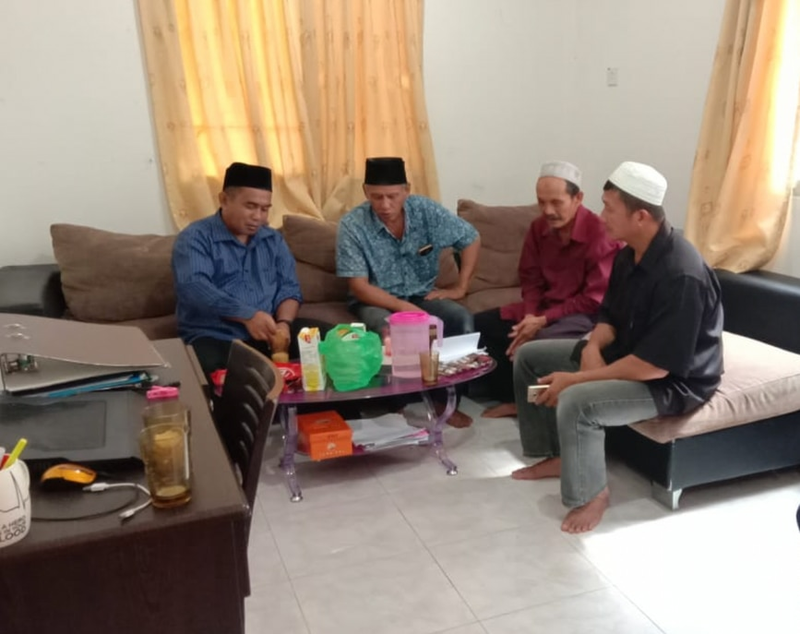 Brunei Jamaat has been able to rent a low-cost home-themed place for holding official programmes and other such activities, as well as storing property of the Jamaat. It has been named JAB Salat Centre. The newly-acquired place is very close to the houses of Jamaat members. The first time the place was used by the Jamaat was on 1 December 2018 and it is hoped that with this place, we are able to bring fellow members closer by way of increasing activities and range of Jamaat-related programmes. Friday prayers are also held as usual, but this Salat centre will give strength to the members of the Brunei Jamaat Insha-Allah.